The Goods and Services available are unlimited at Koch Funeral Home in Freeport. Some options are listed below. Basic services of Funeral Director and Staff and Overhead: includes staff to respond to the initial request for service, arrangement conference with family, preparation and filing necessary certificates and permits, shelter of your loved one, placement of the obituary notices, coordination of services with the cemetery, crematory, vault company, florists, clergy, and any others as requested. Also includes overhead expense relative to the funeral home facility such as insurance, maintenance, and utility expense, secretarial duties and administrative costs, and equipment and inventory expense. Embalming: Except in certain special cases, Ohio law does not require embalming. Embalming may be necessary however, if you select certain funeral arrangements, such as a funeral with viewing. If you do not want embalming, you have the right to choose an arrangement that does not require you to pay for it such as direct cremation or immediate burial. Caskets prices vary according to the type of casket chosen. Outer Burial Containers are required by most cemeteries. Prices vary according to the type of container (vault) chosen. Certified copies of the Death Certificate are obtained from the health department in the county where death occurred. Prices vary by county. Immediate Burial: includes basic services, proportionate share of overhead, removal of remains, a cloth-covered casket, and local transportation to the cemetery. This selection does not include embalming, visitation, service, or hearse. 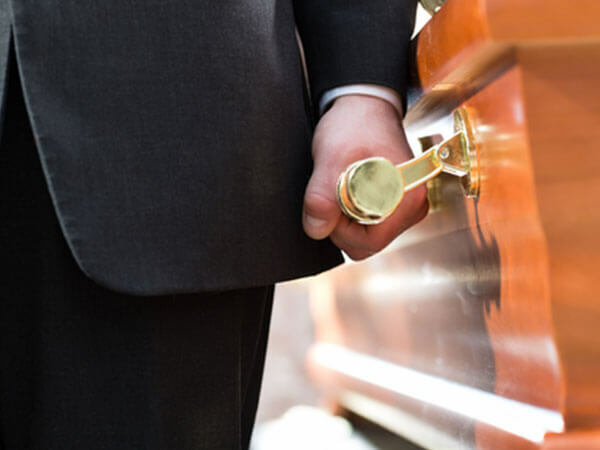 Direct Cremation: includes basic services of funeral director and staff, proportionate share of overhead, removal of remains, transportation to the crematory, necessary authorizations, and cremation. Cremation after embalming, visitation, or service is also offered.